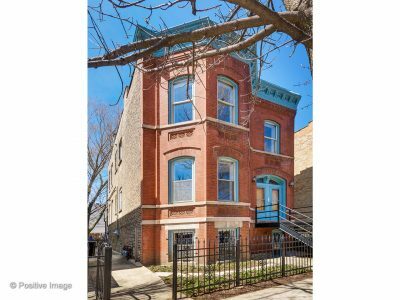 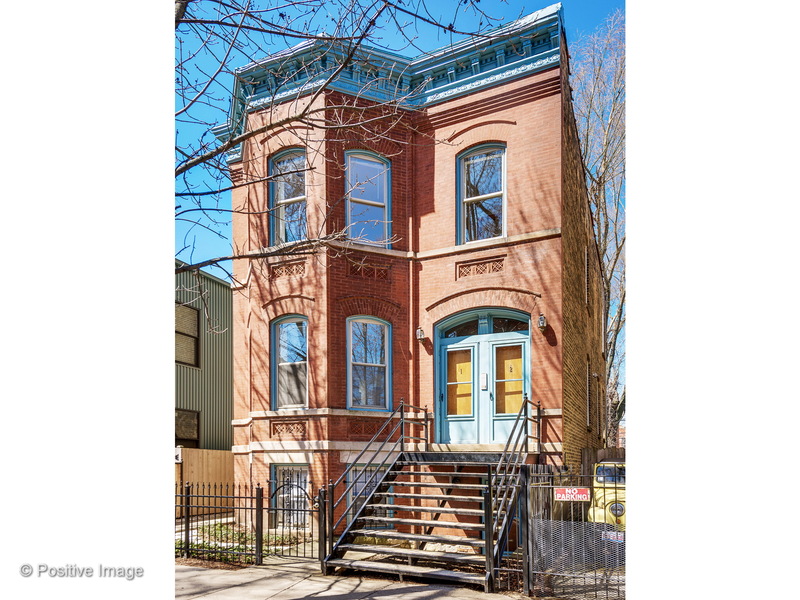 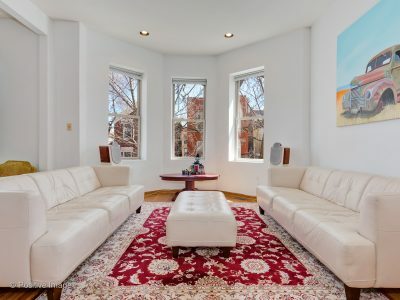 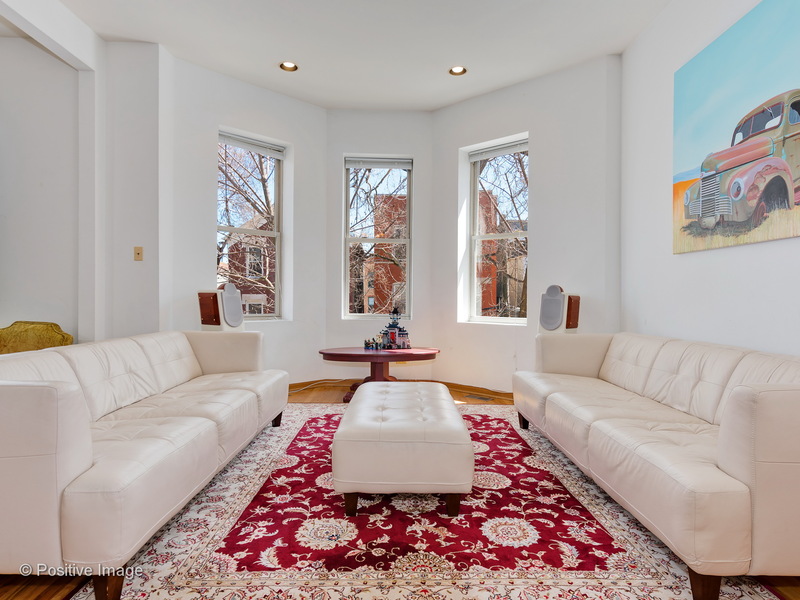 This all brick beauty is a hidden gem, tucked away on what feels like a private tree lined street in the heart of Wicker Park! 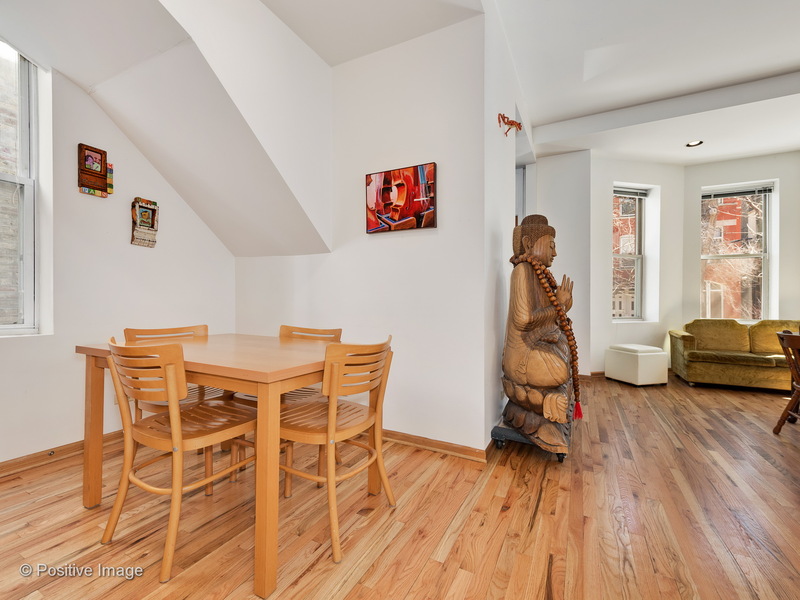 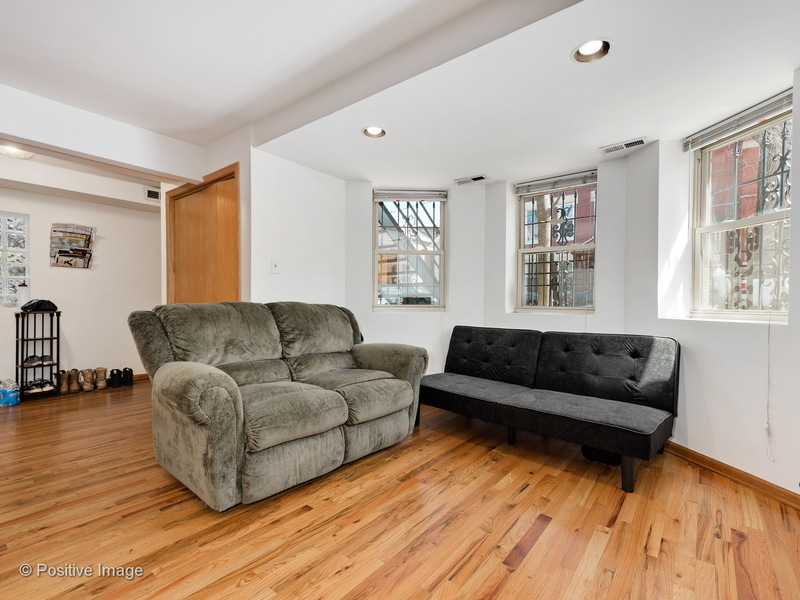 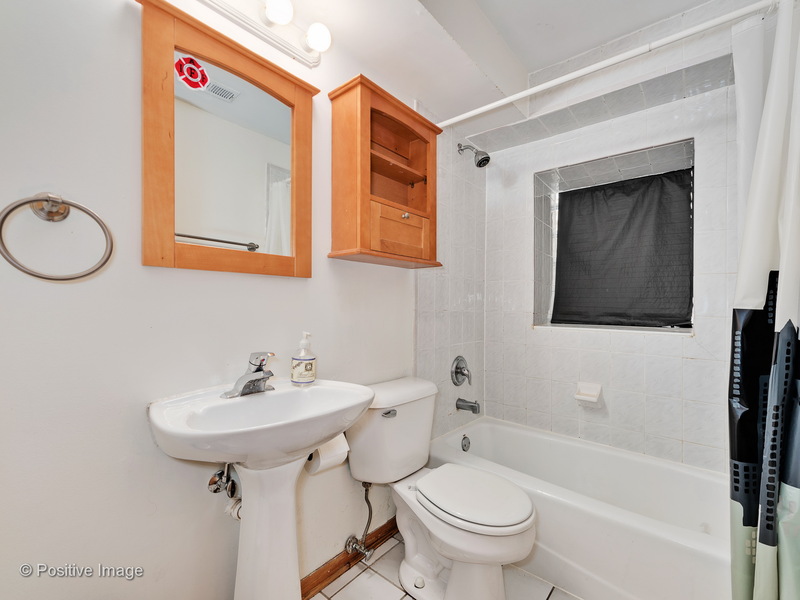 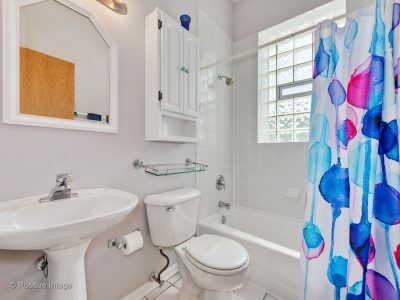 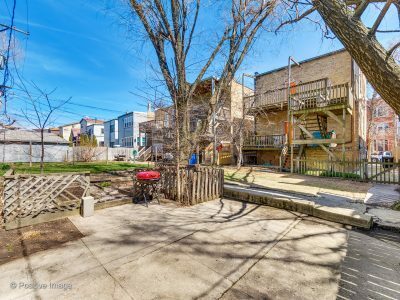 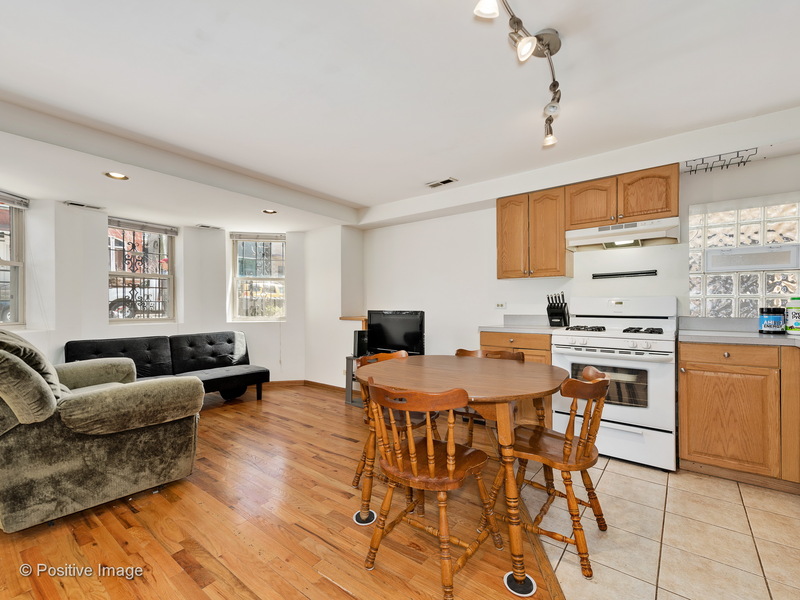 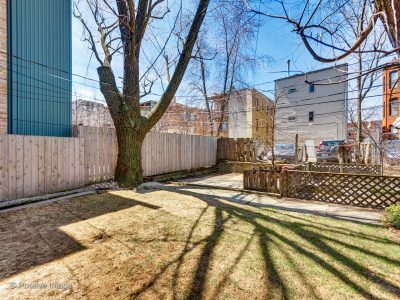 Currently a 3 flat with units that rent easily, or poised for transformation into a gorgeous single family. 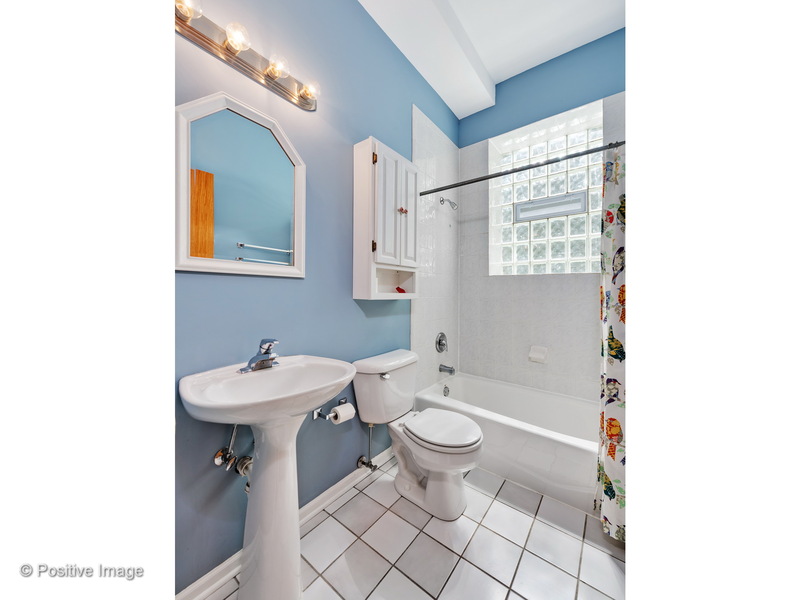 Gut renovated just before my client purchased in 2005, the building is in excellent condition. 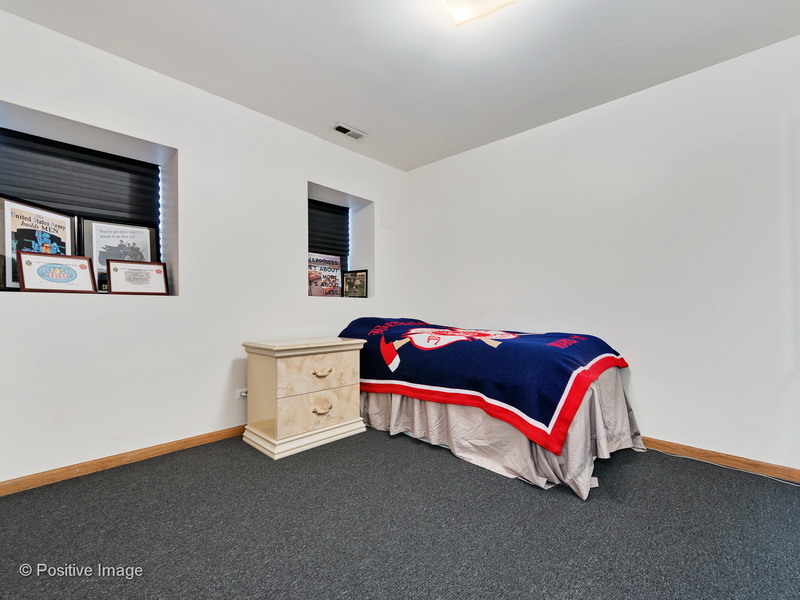 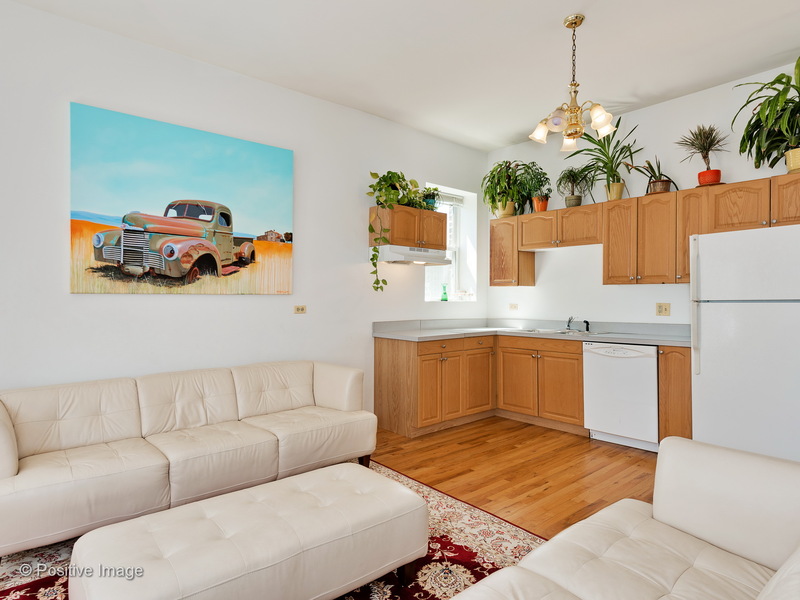 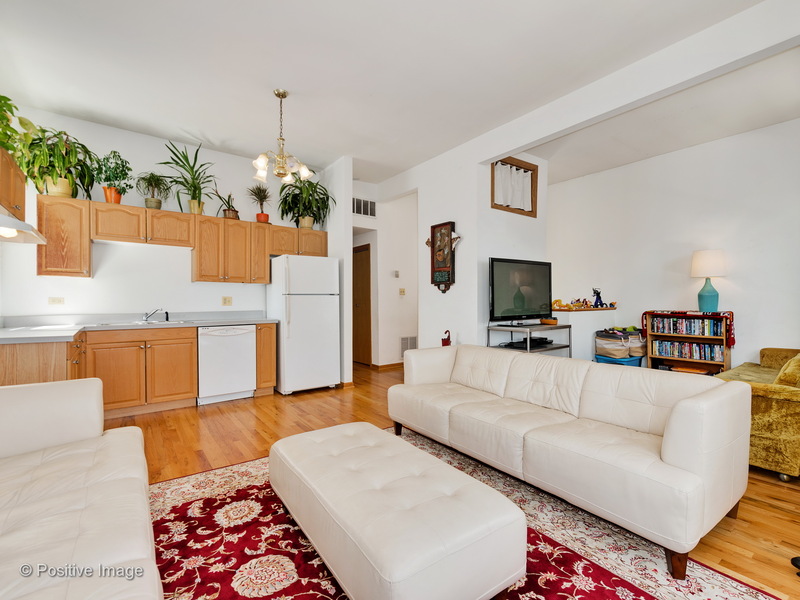 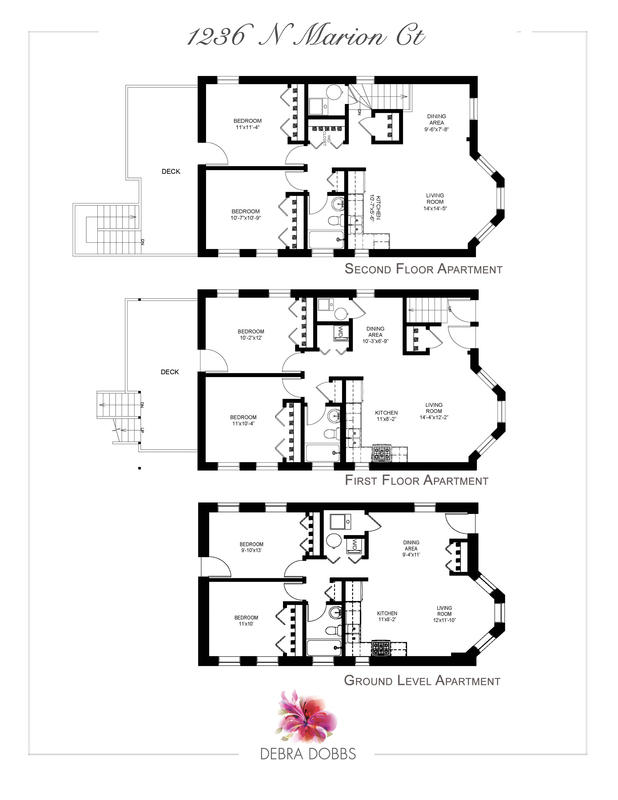 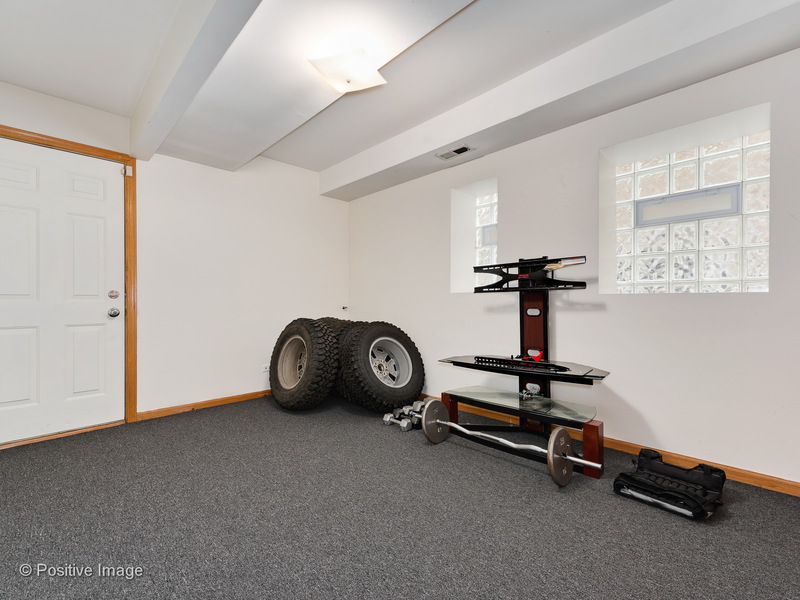 30’ wide lot gives each unit a spacious floor plan with loads of light into each apartment. 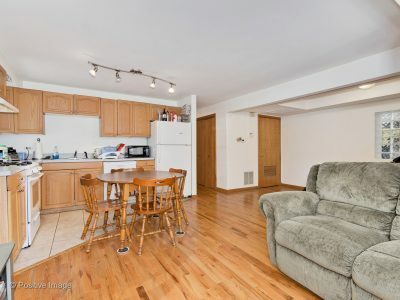  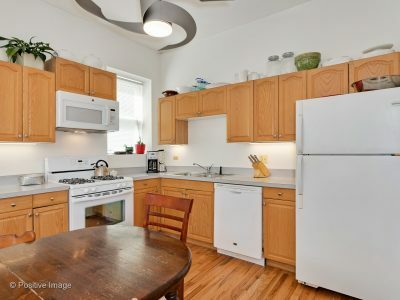 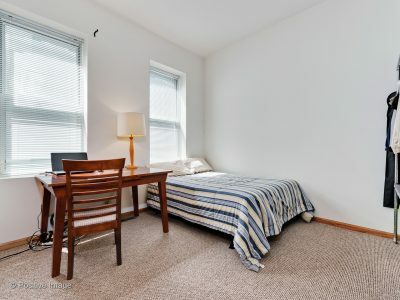 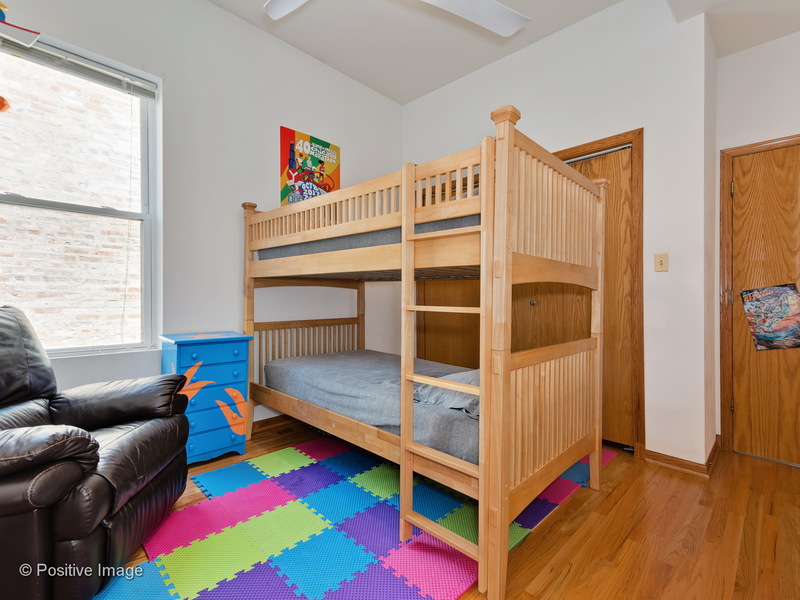 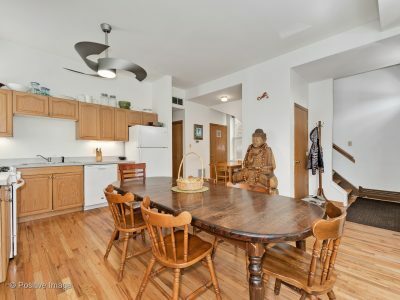 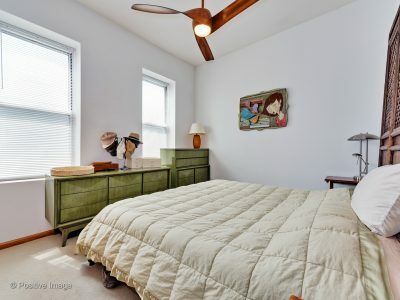 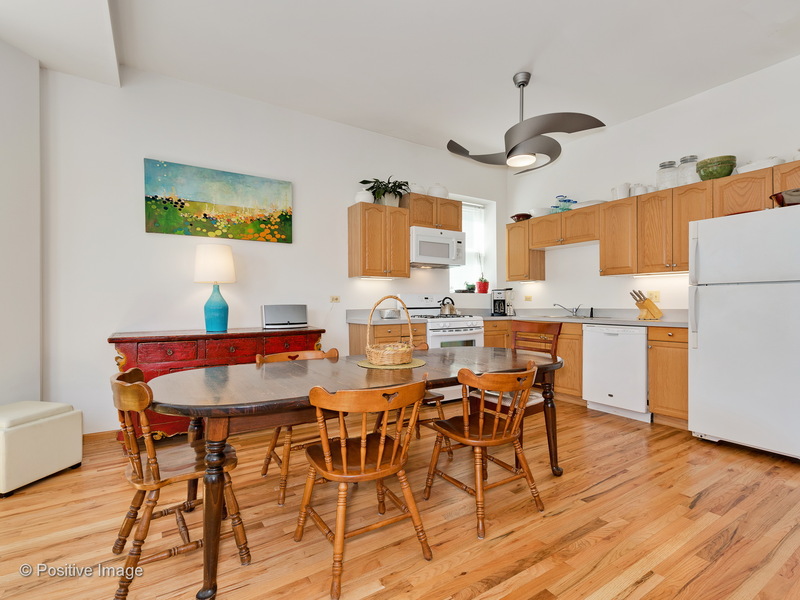 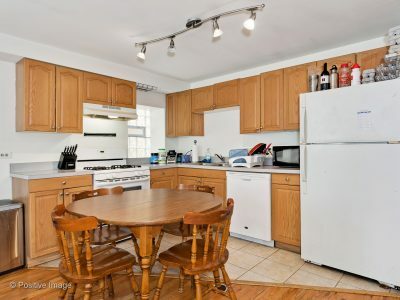 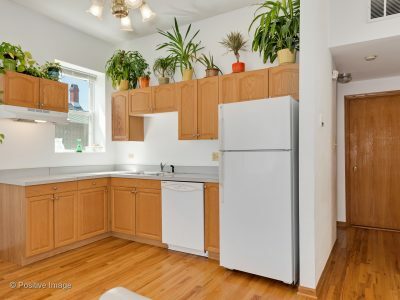 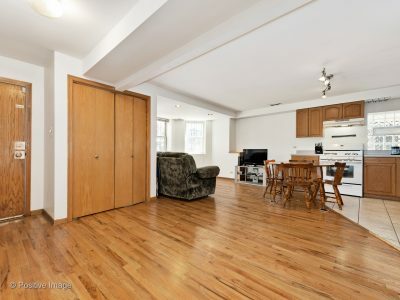 Each flat has gleaming hardwood floors, nice kitchen with dishwasher, gas forced heat, central air, and in-unit laundry. The current owners occupy two units with the garden apartment rented for $1500 with tenant paying for electricity and gas. 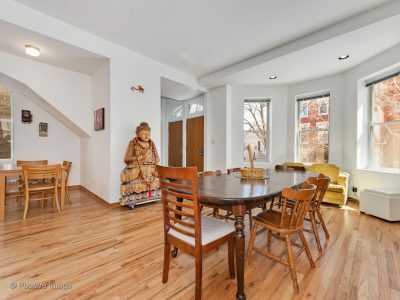 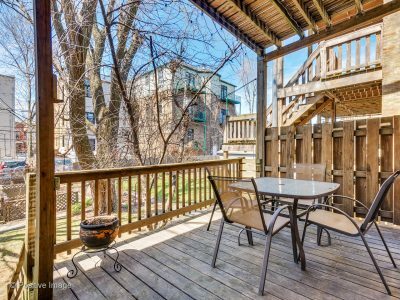 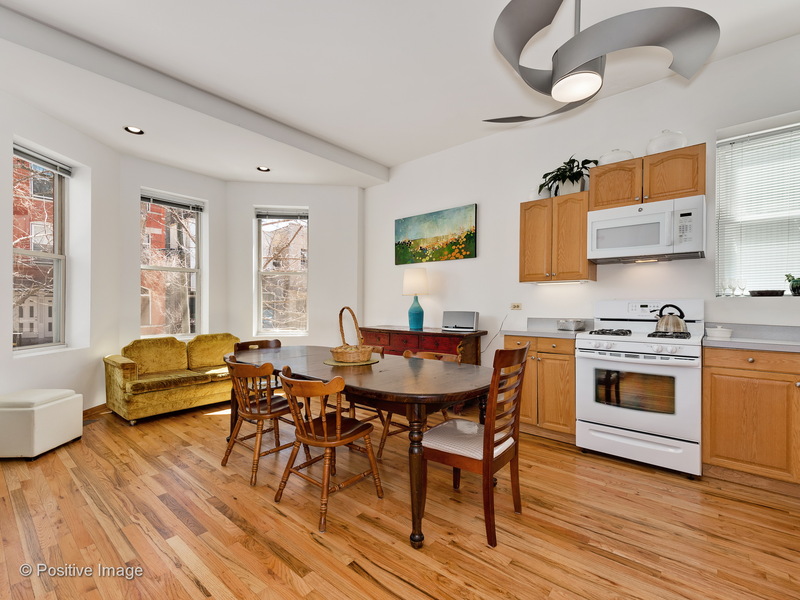 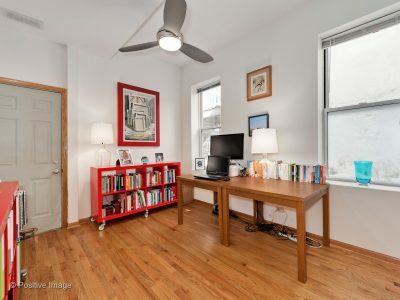 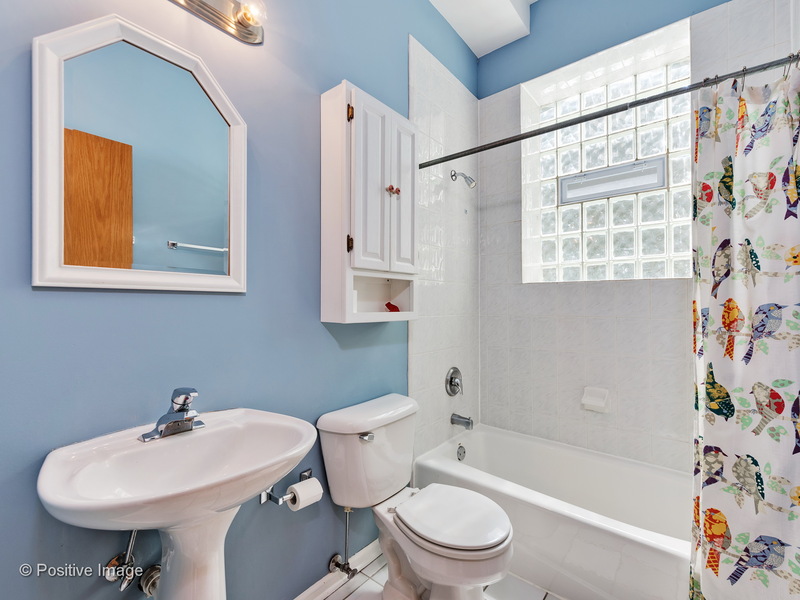 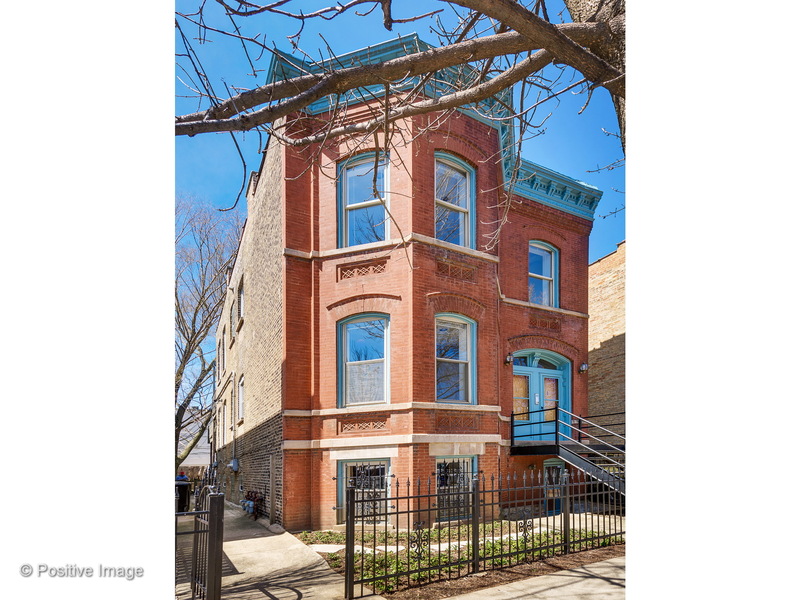  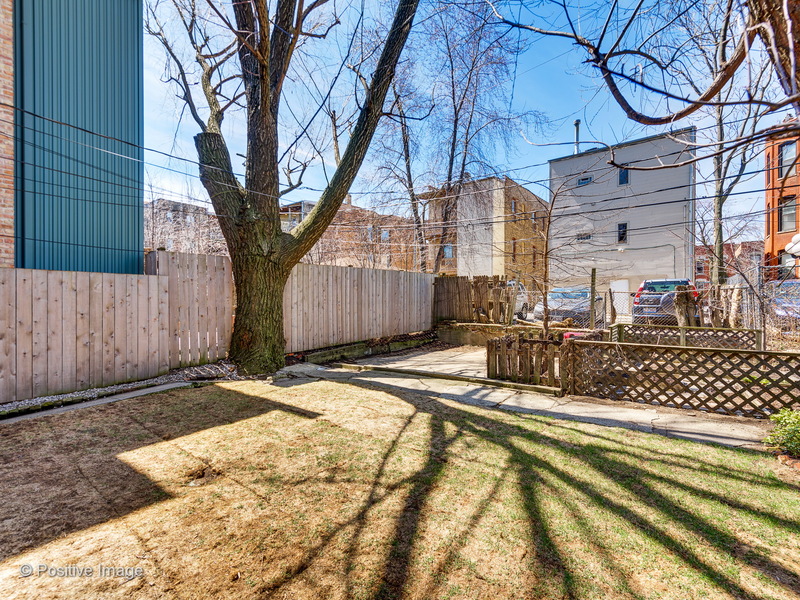 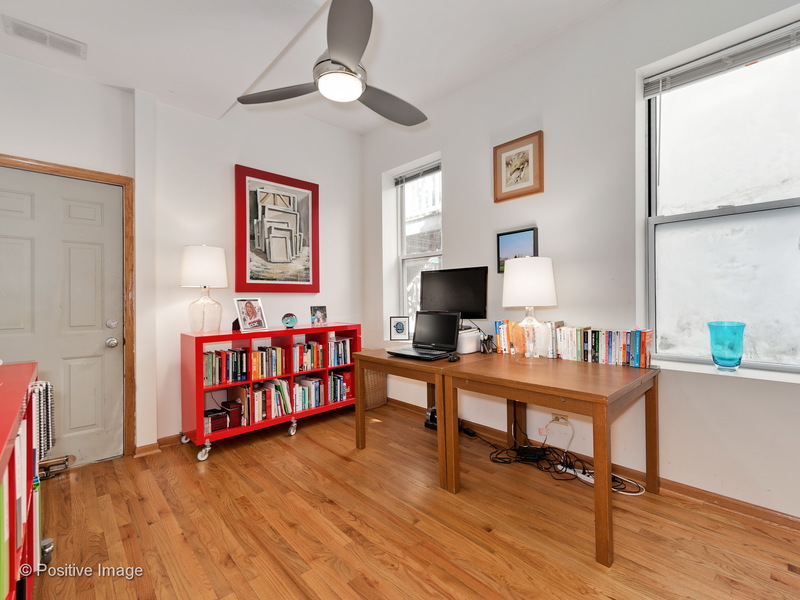 A handsome building in a prime location within Wicker Park, just steps to shops, restaurants, cafes, bakeries, the new Target store and a short walk to the blue line Division.